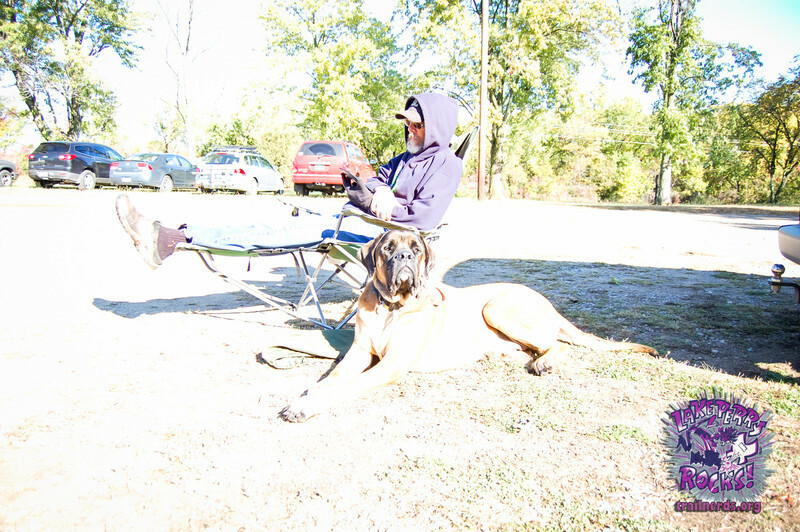 Lake Perry Rocks! 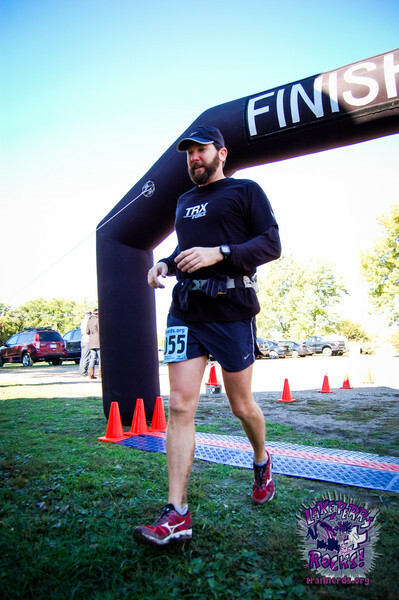 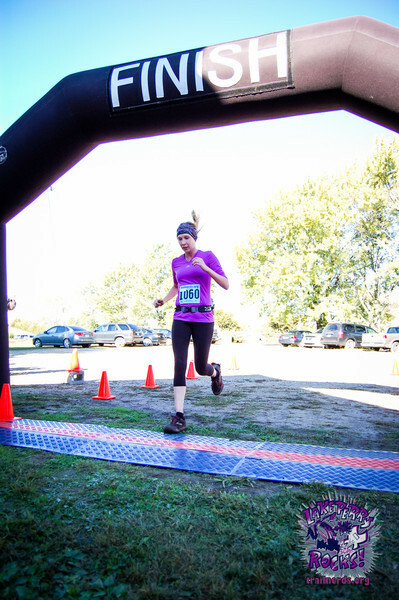 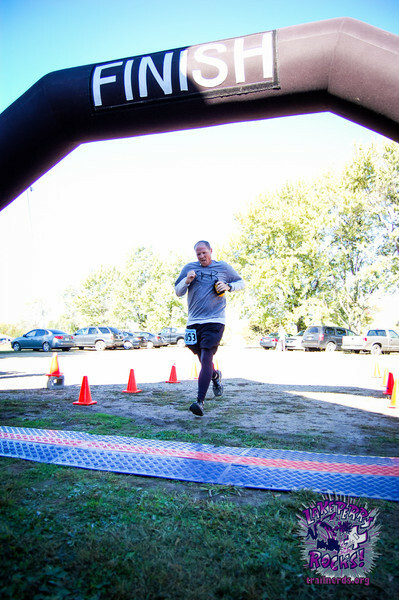 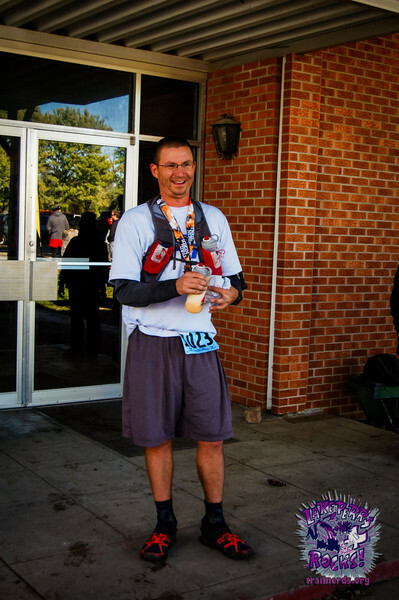 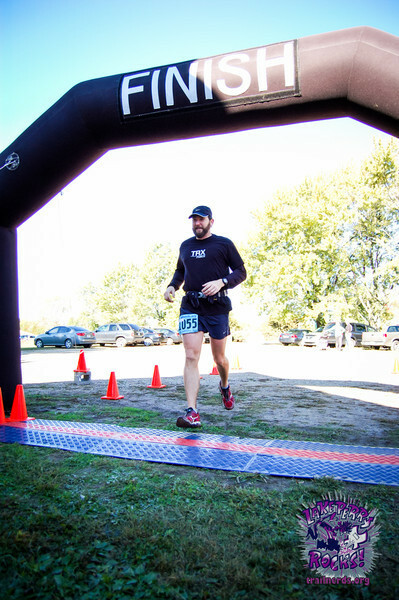 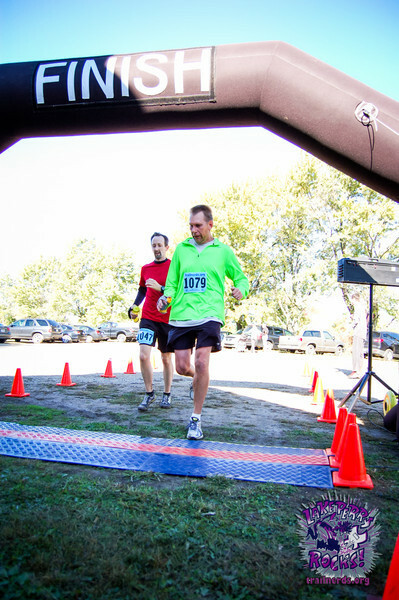 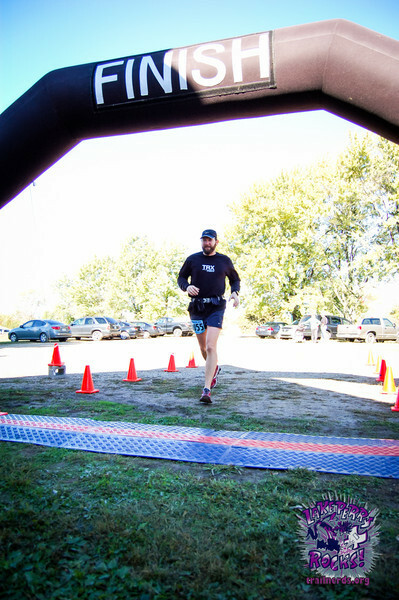 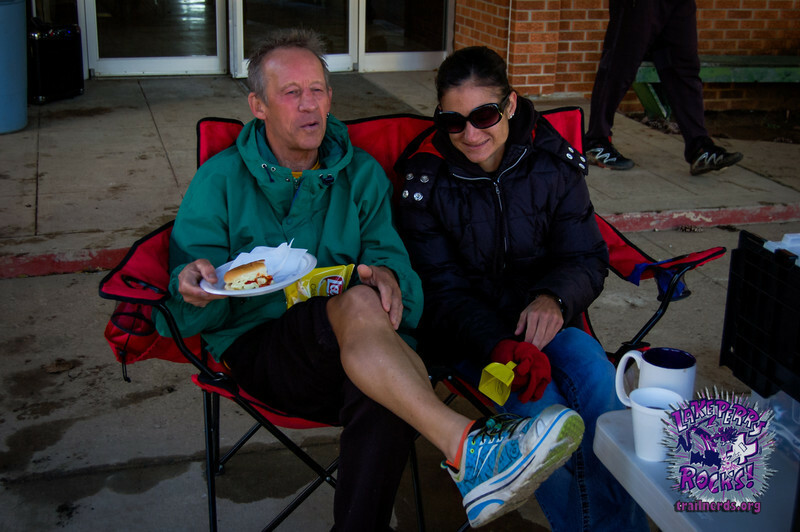 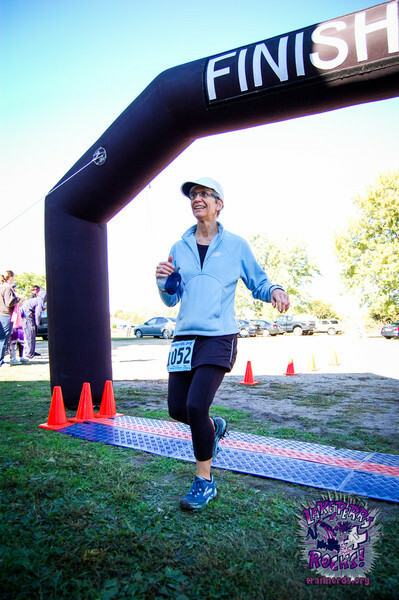 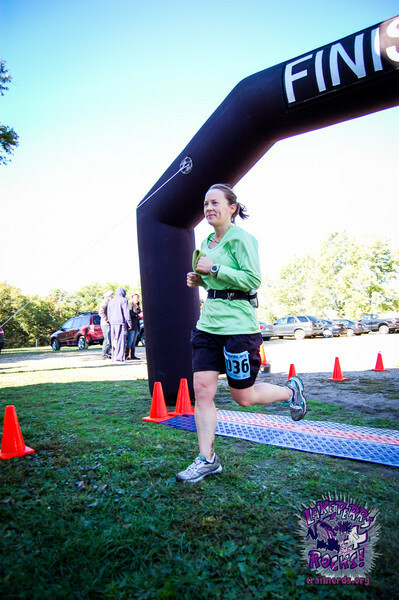 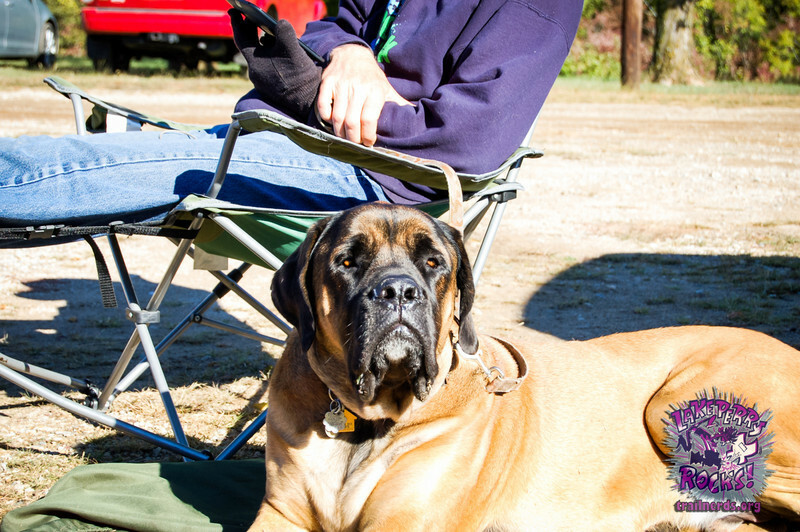 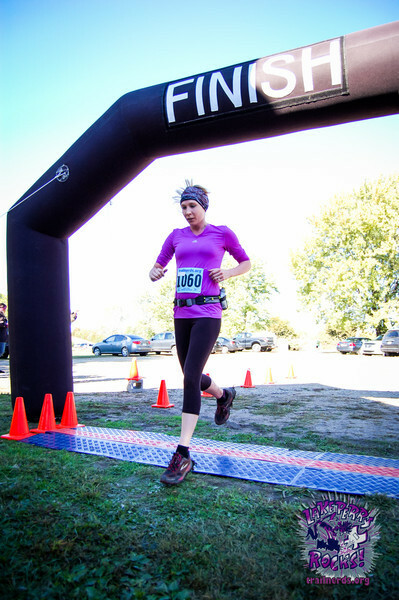 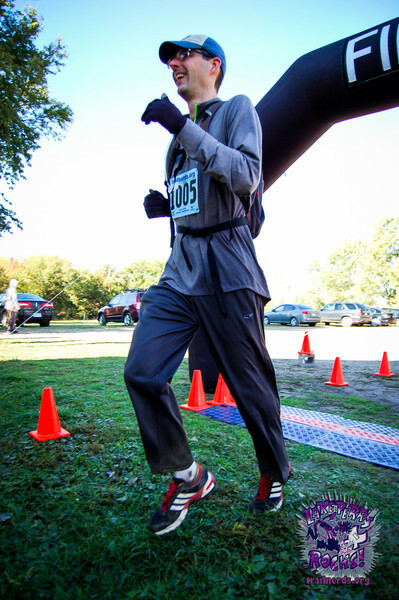 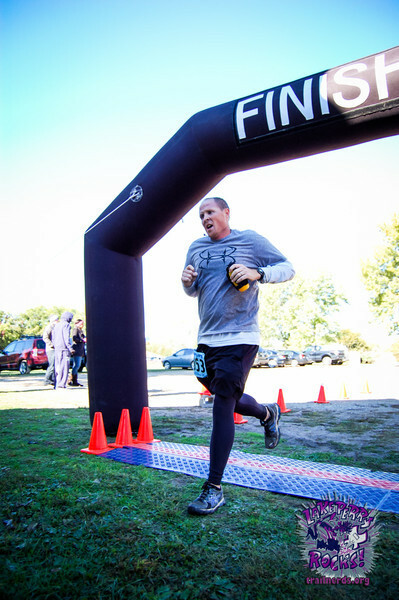 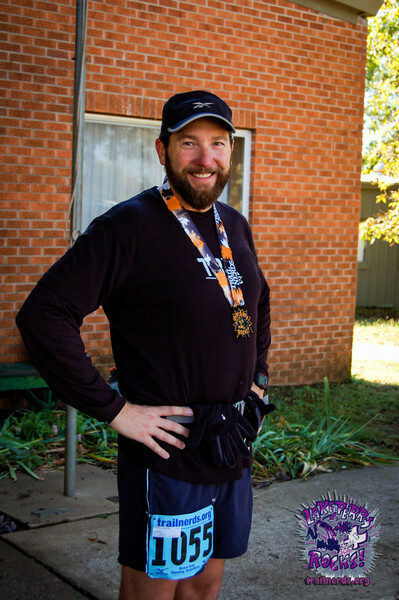 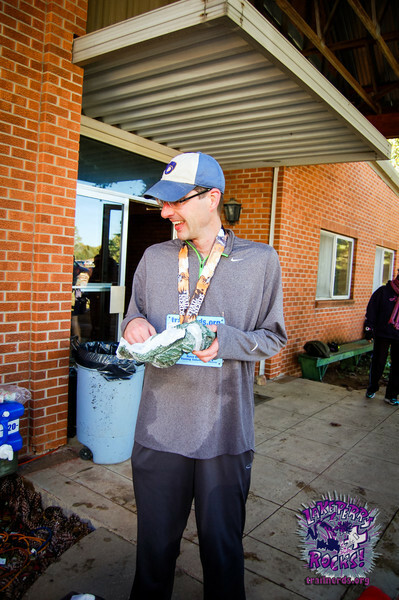 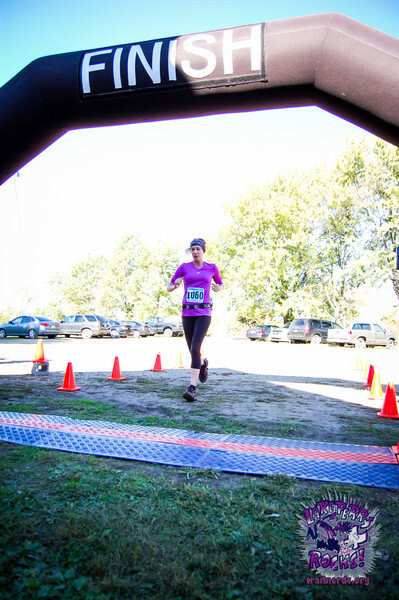 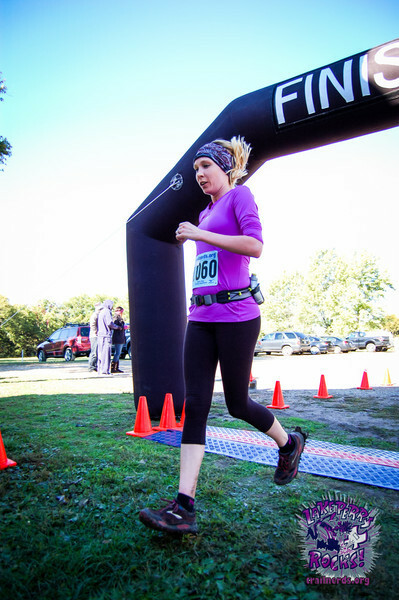 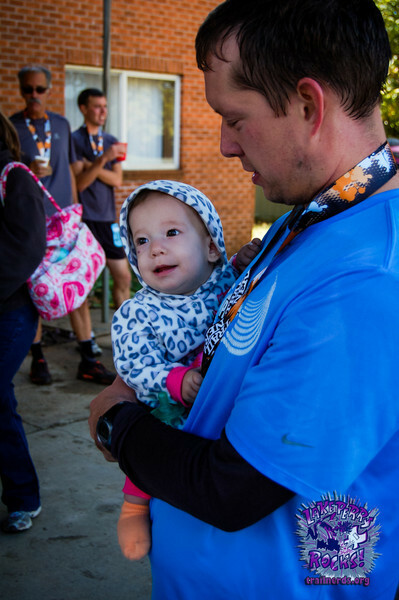 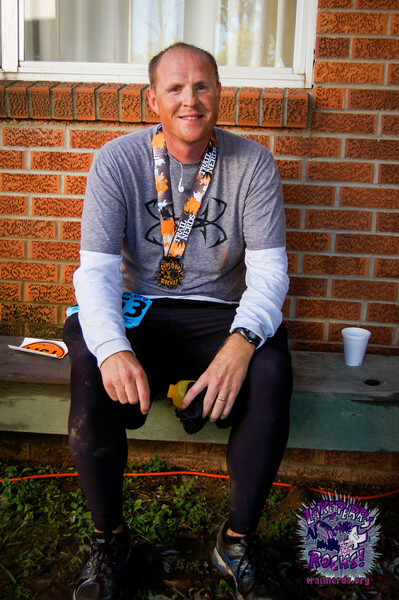 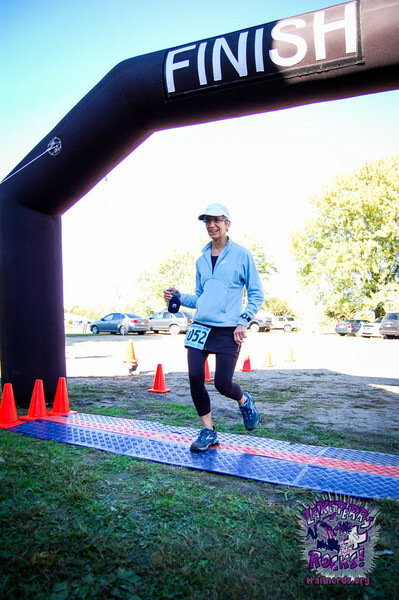 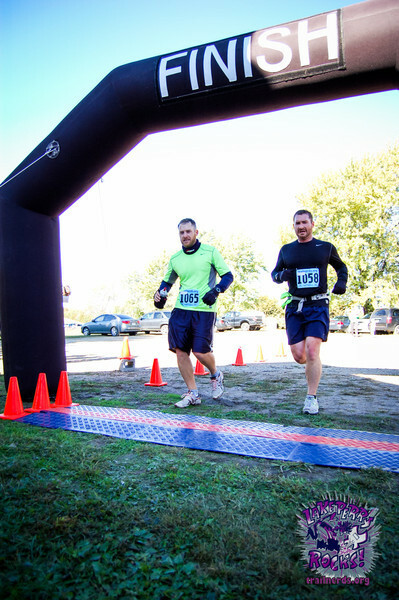 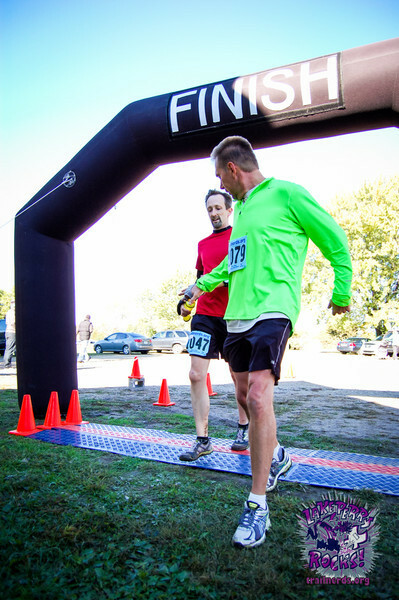 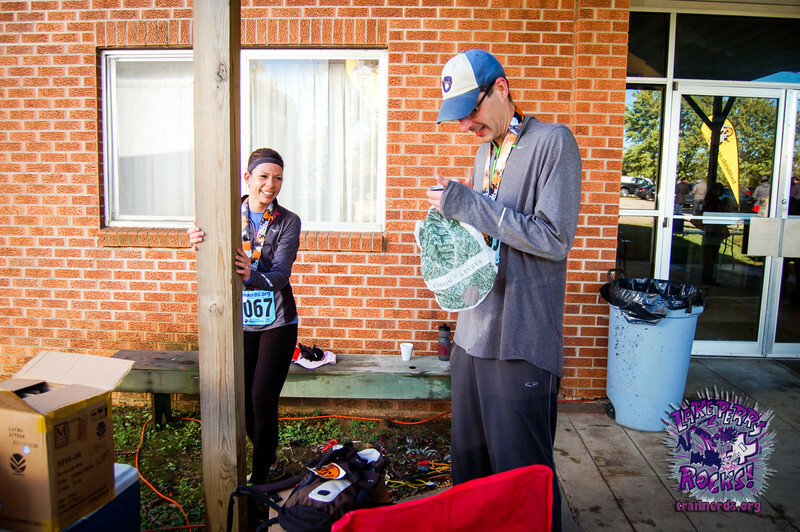 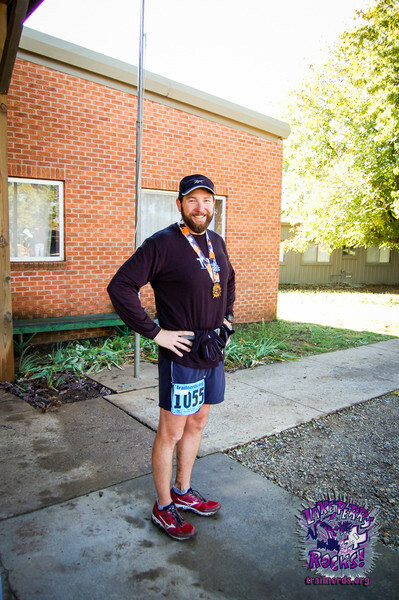 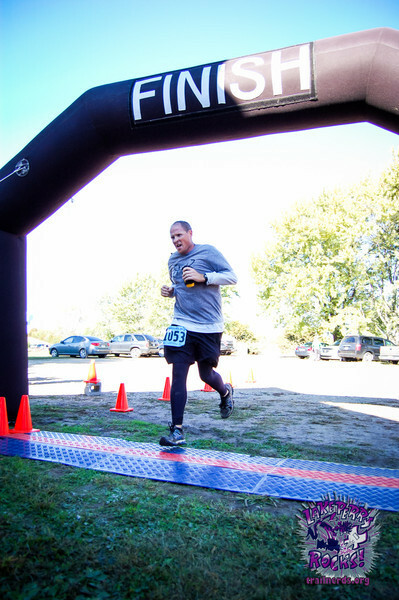 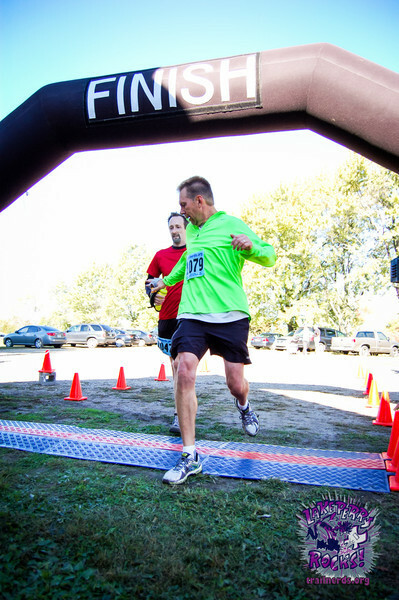 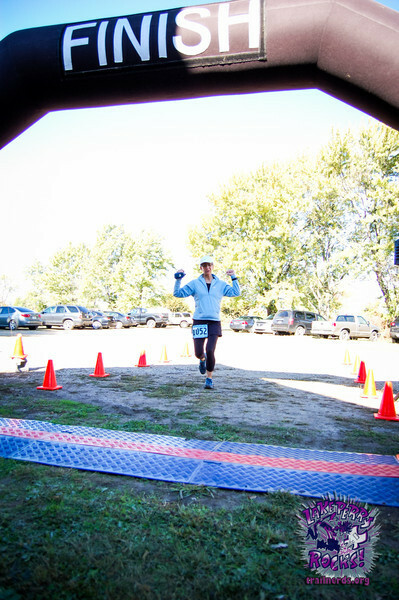 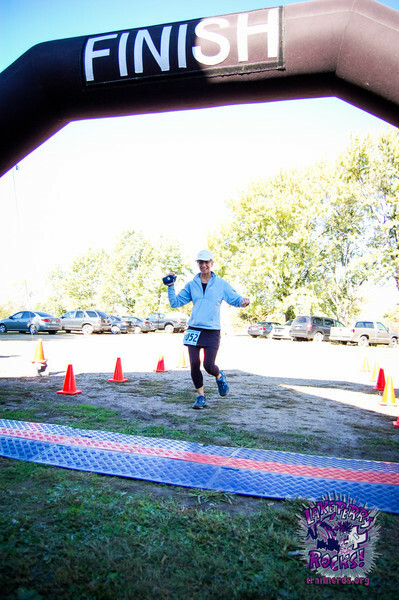 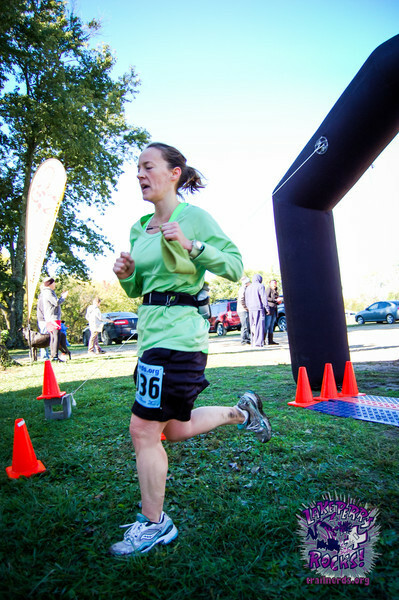 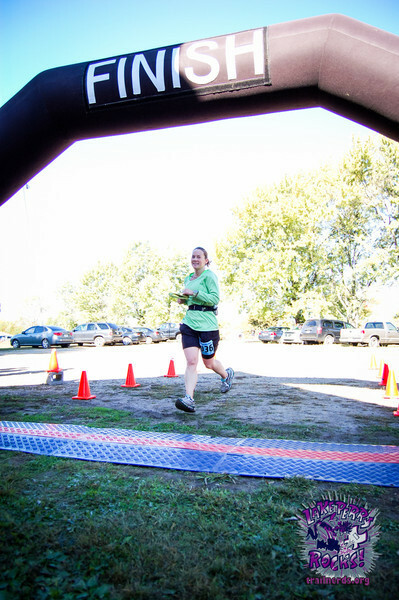 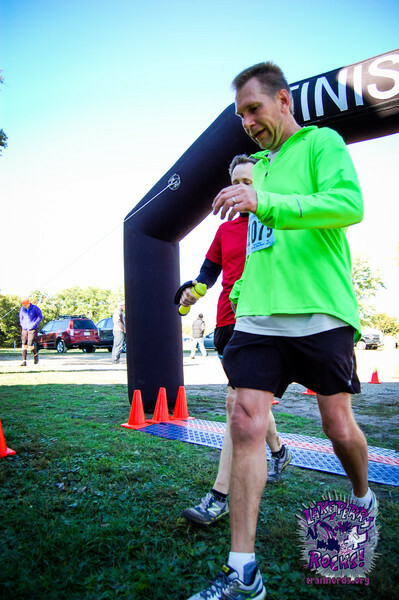 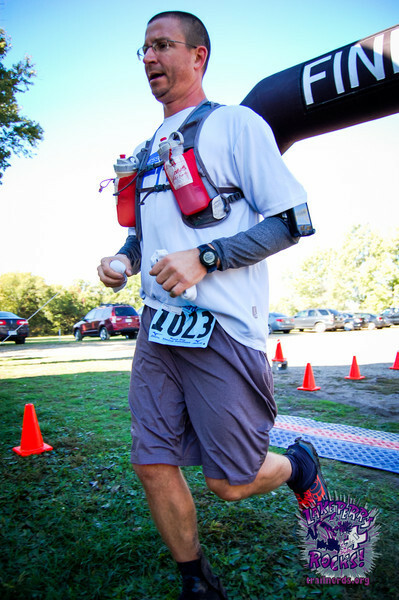 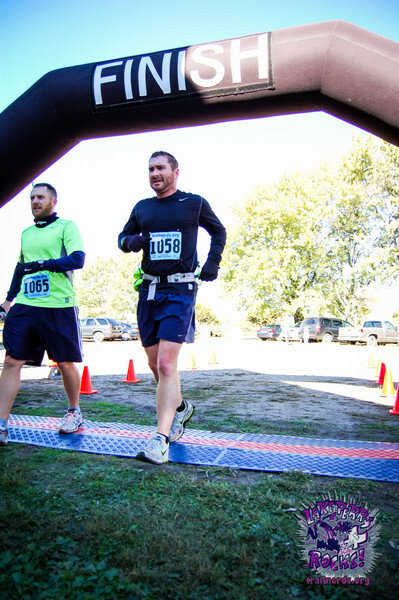 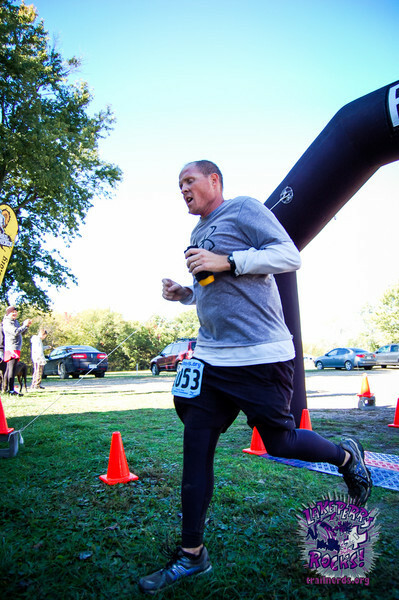 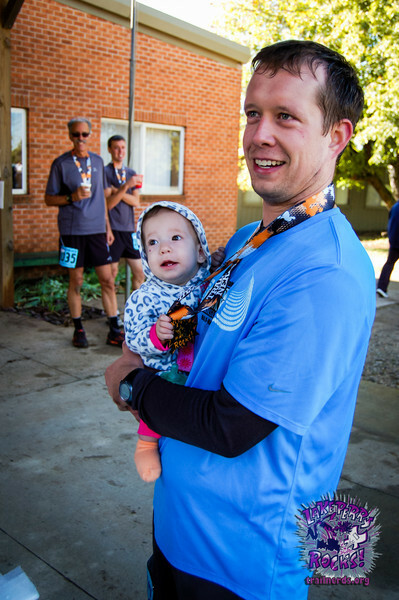 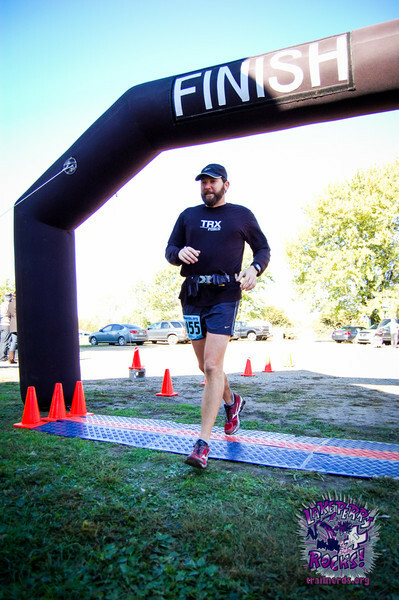 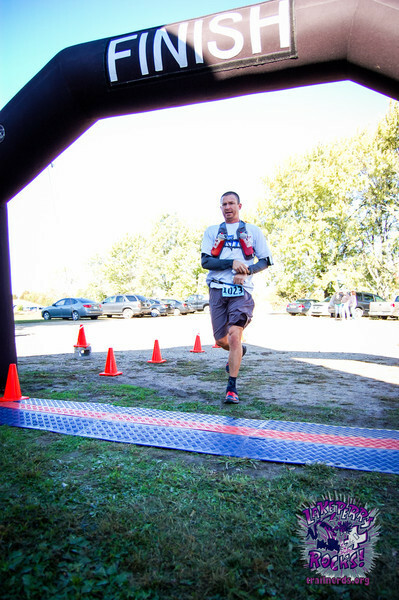 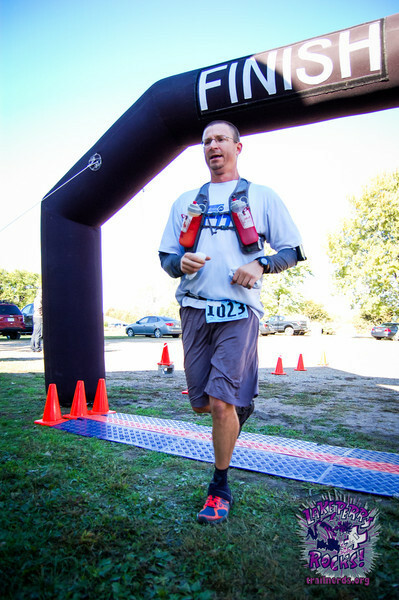 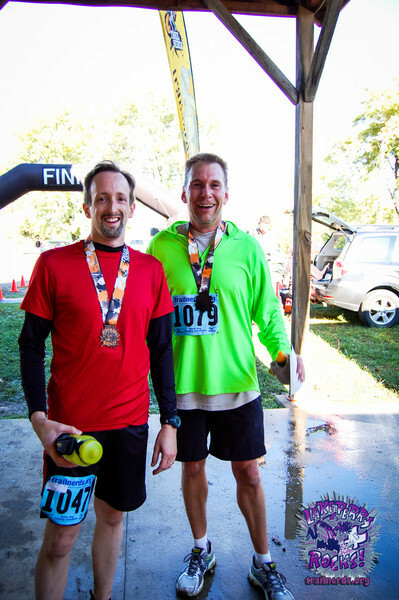 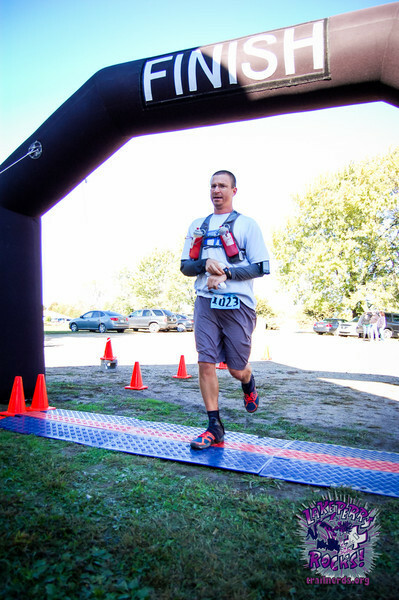 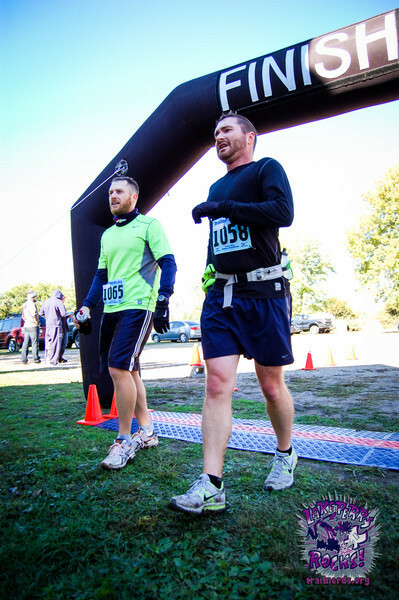 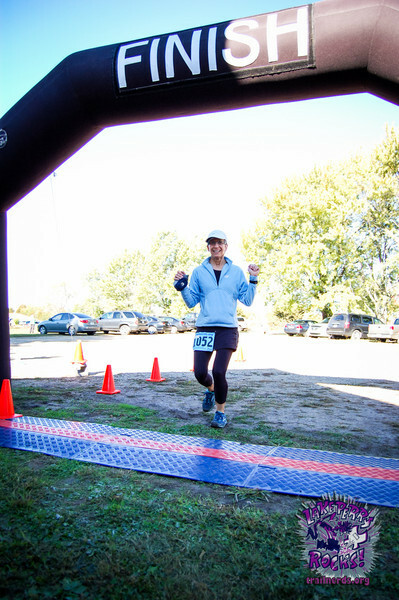 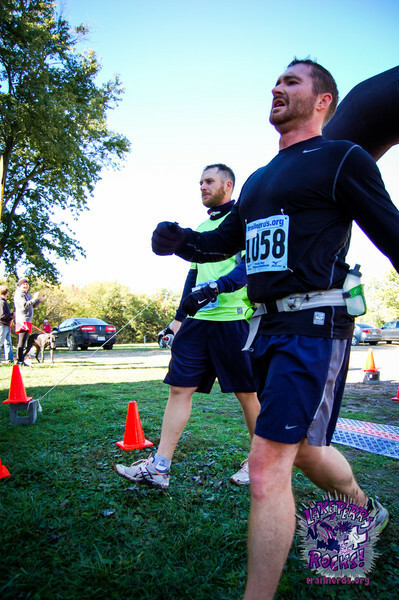 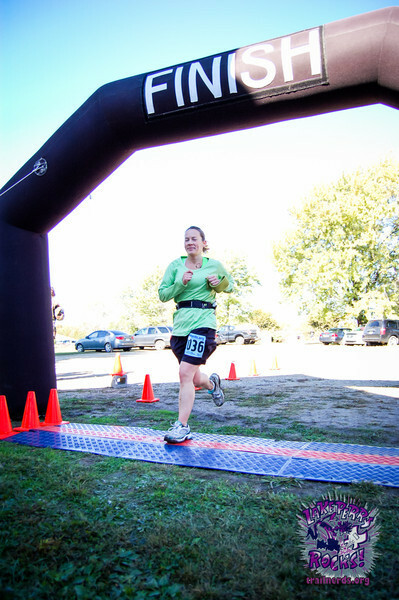 - A 50K, Half Marathon, and 5K run on the trails at Perry Lake, Kansas, October 19, 2013. 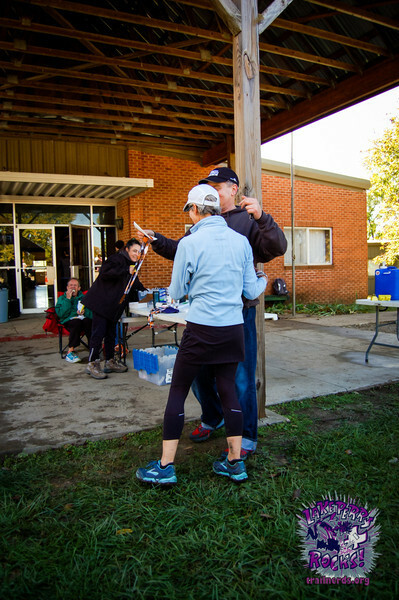 A Trail Nerds event.